Swedish EDM superstar Avicii has passed away. 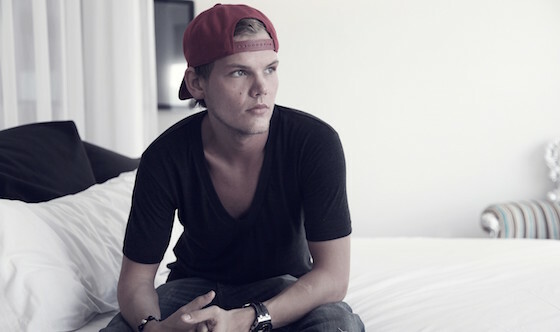 The artist, born Tim Bergling, died at the age of 28. Though Bergling said he was retiring from touring in 2016, Avicii had a busy 2017, releasing the Avīci (01) EP and the documentary Avicii: True Stories. A number of stars have shared tributes to Avicii. Read them below.